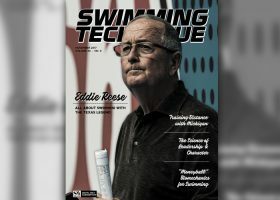 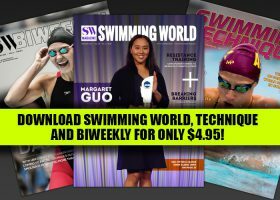 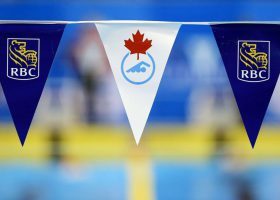 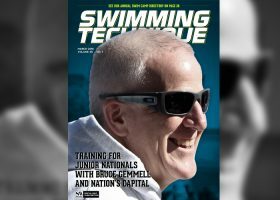 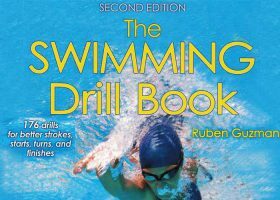 Swimming Technique Magazine – Legendary NCAA Coach Eddie Reese Talks Shop! 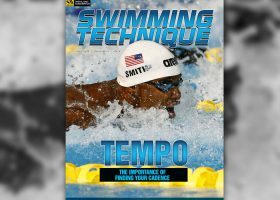 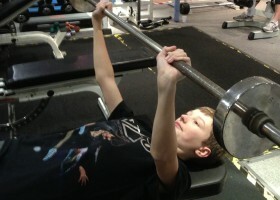 Bruce Gemmell On Tempo Training; Download Swimming Technique Magazine From The Vault Now! 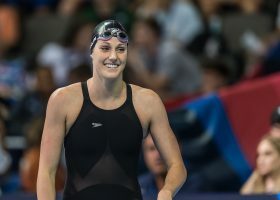 “An Open Letter to Missy Franklin,” Available in Swimming Technique! 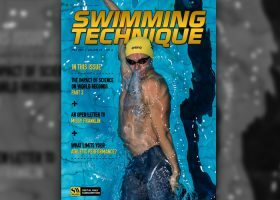 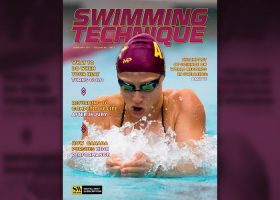 Swimming Technique Explores Science, Training, Recovery and More – Download Now!